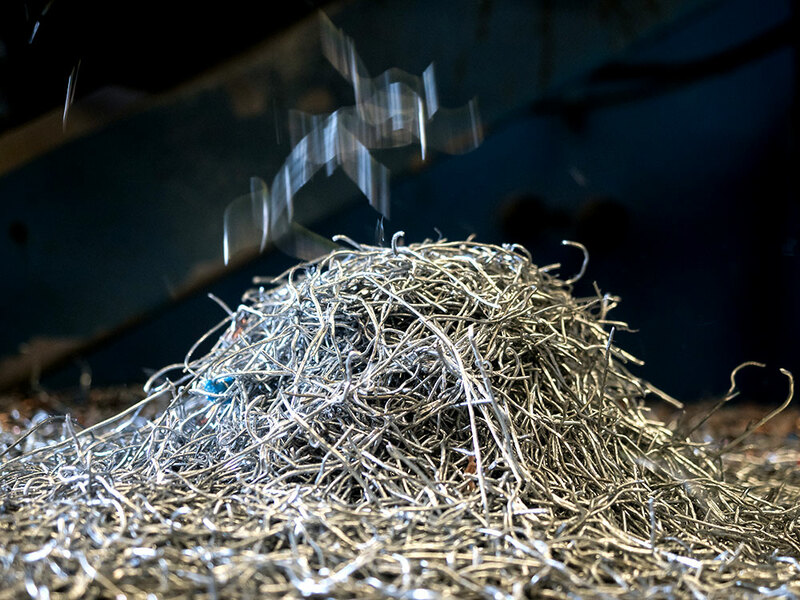 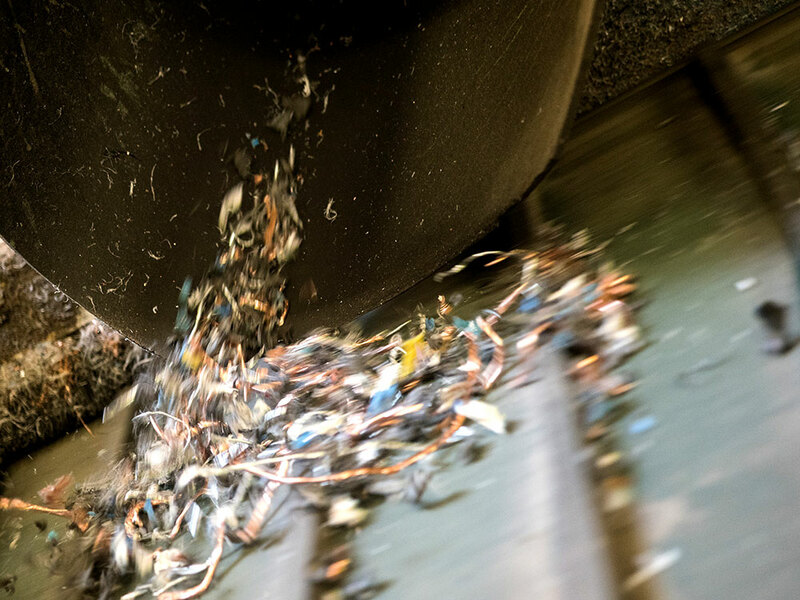 BRINGING INNOVATION AND RELIABILITY TO THE SCRAP METAL INDUSTRY. 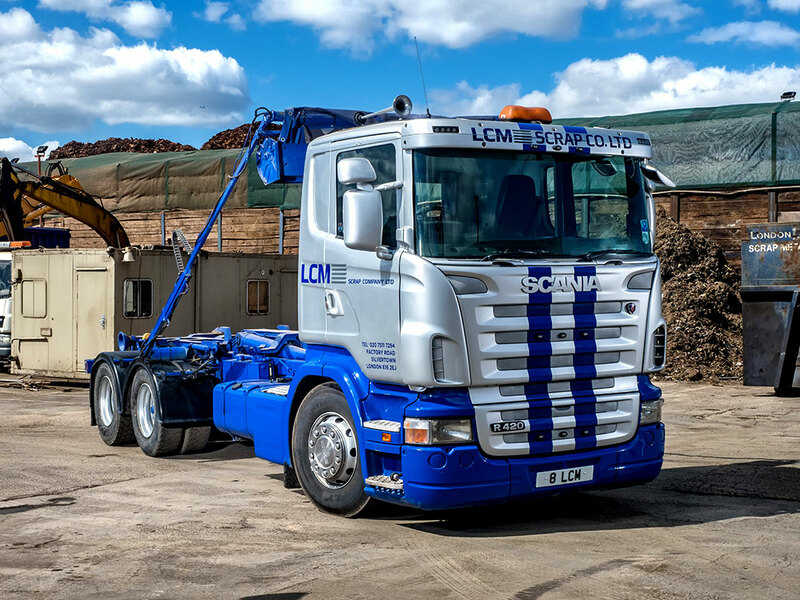 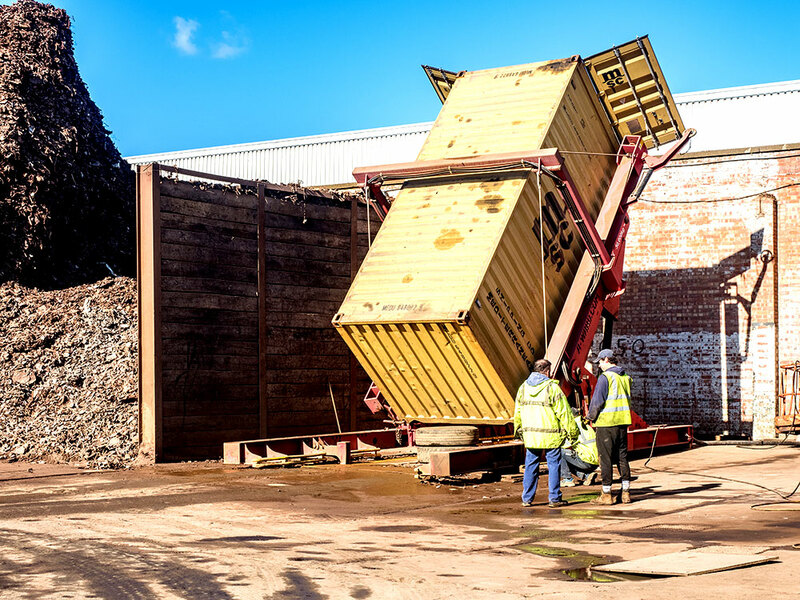 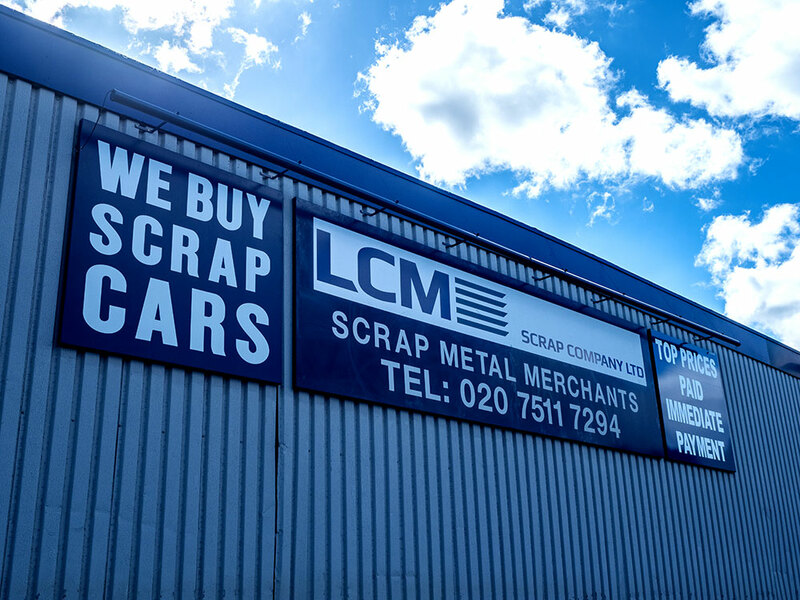 LCM Scrap Company Ltd offers the most competitive service for all of your ferrous and non-ferrous requirements. 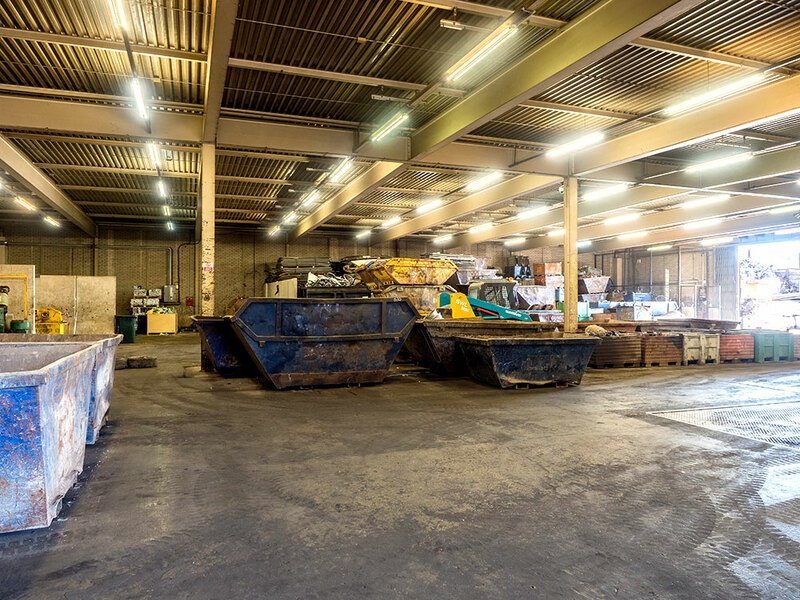 Under new management, we offer bespoke solutions to all customers, with market-leading prices and prompt settlement. 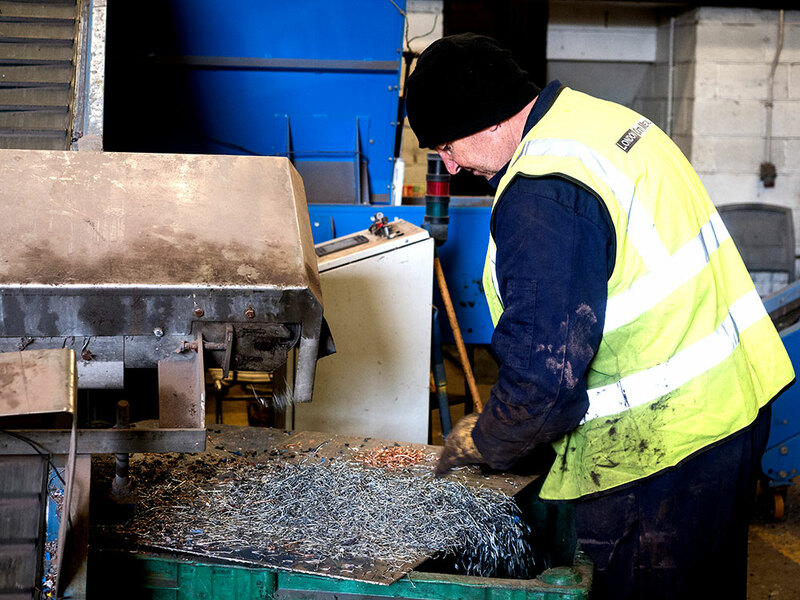 Copper, lead, aluminium, stainless steel and iron are just some of the metals in which we specialise. 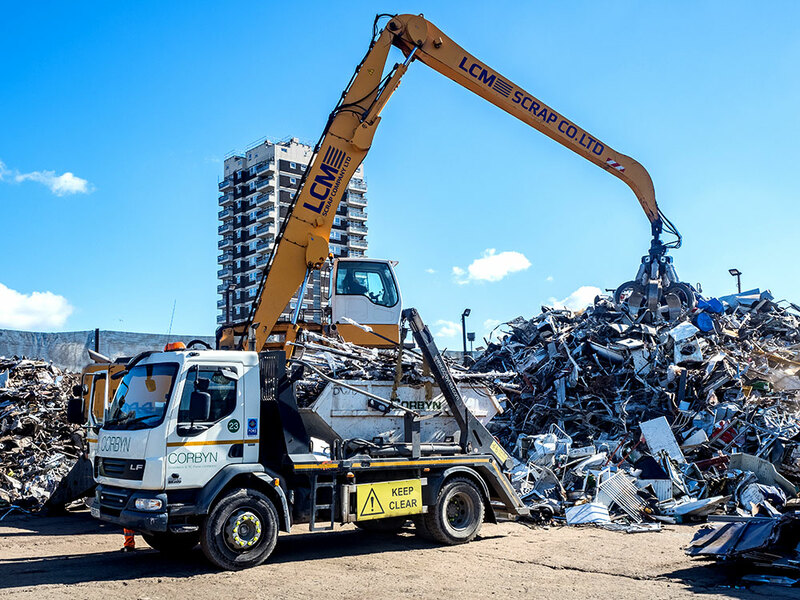 LCM Scrap Company Ltd undertakes demolition collections, factory and site clearances. 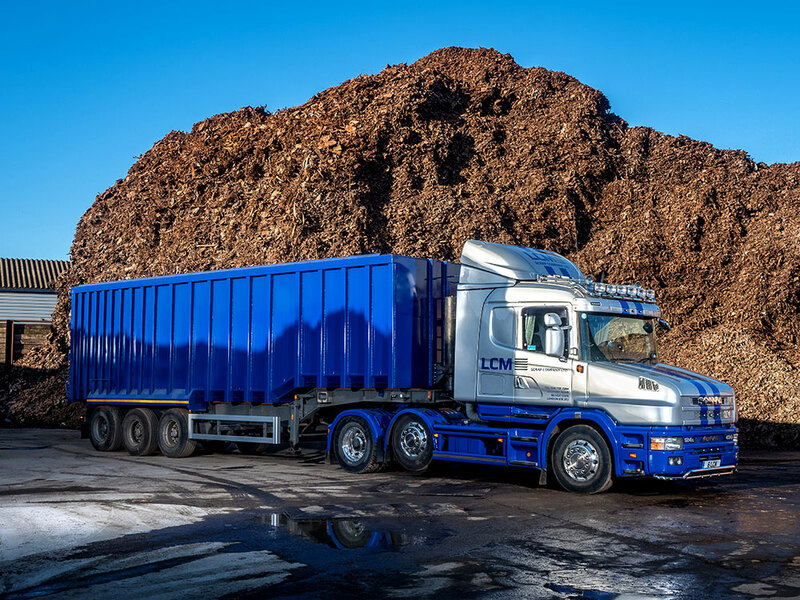 We will send an appropriate vehicle to collect your material and you will be promptly settled by either bank transfer or pre-paid card.